Take a seat and enjoy the sun as you relax on this Ellister Alnwick FSC Acacia Directors Chair. It simply folds away making it perfect for unexpected visits from friends or family. Manufactured from FSC Acacia, it has a wonderful warm colour that will complement any style of décor, indoors or outdoors. Best of all, you can be assured that it is strong, durable and long-lasting. 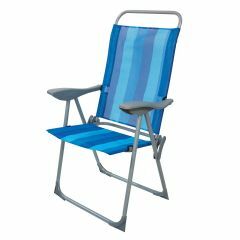 The 100% polyester back and seat can be removed for washing if required. 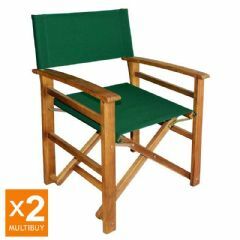 I needed to replace my old garden director's chair and found Greenfingers.com. The chairs are top quality and sturdier than most others. The finish including quality material and fittings is remarkable for the price.I was short of a set of screws and these were sent out the following day. I am seriously considering ordering another set for my family as they look good,are so comfortable and exceptional value for money. 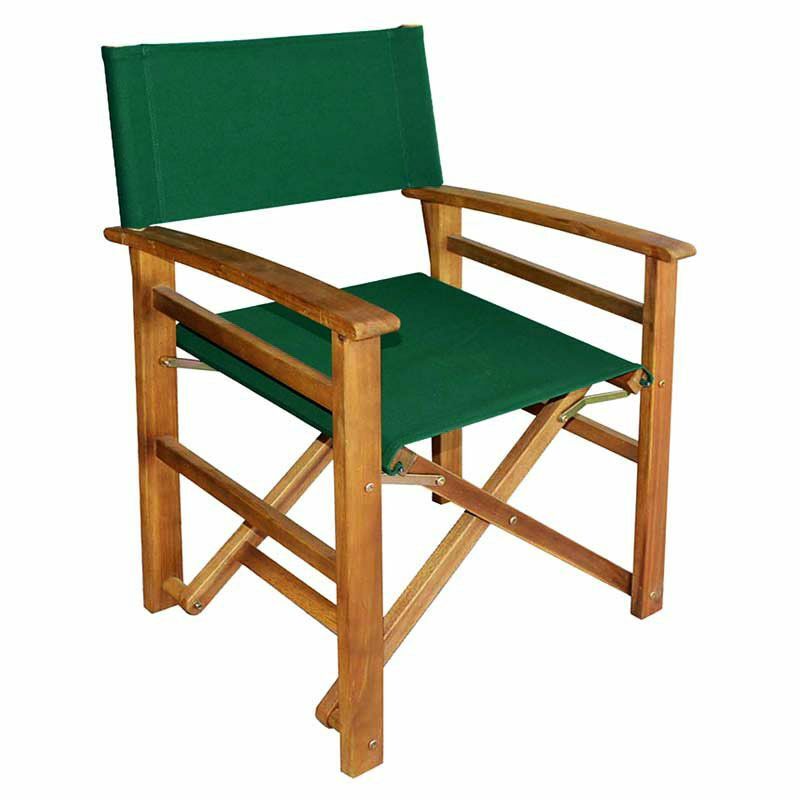 Very pleased with director chair,email let me know when delivery was to be expected. Packaging excellent. Colour of my choice of green is perfect. A very comfortable chair. Very well made with substantial metal fittings, you feel this chair will last. Having had a couple of cheap versions in the past I would strongly recommend paying a bit extra for this quality. The director chairs are exactly what we wanted. They are strong and comfortable and exactly the right colour we wanted. The wood is lovely. . Very pleased and worth the money. Good service, delivered on time, good quality, easy to put together.